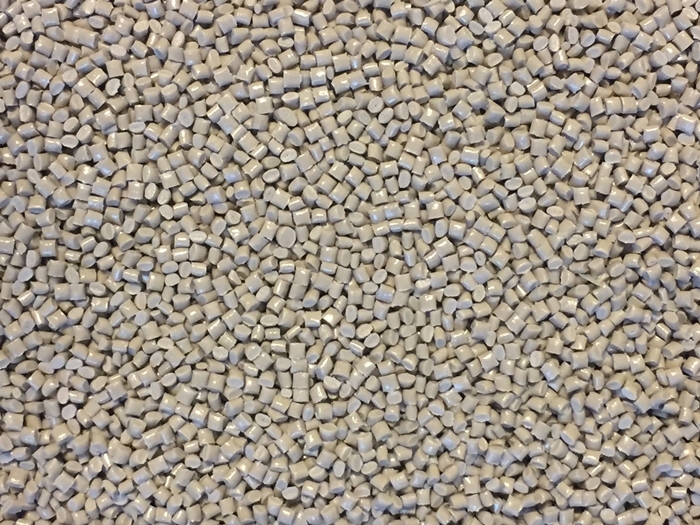 Polyetheretherketon (PEEK) Granules are produced using modern filtration units and are the most widely used PEEK raw material. 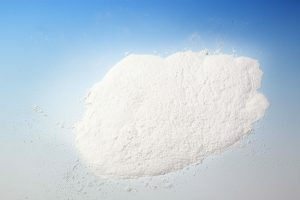 Additionally BIEGLO offers PEEK as Powders that can be used in a wide range of applications, for example in the food, electrical, electronics, and information technology sectors and in the automotive industry. 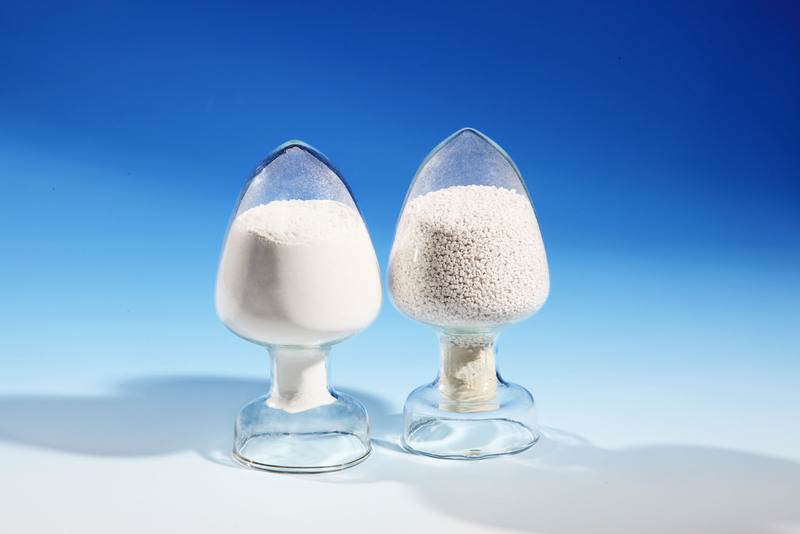 PEEK Powders are processed by a number of different means: press sintering, electrostatic powder spraying, flame spraying and sprinkling, or as a suspension, both in aqueous and in-solvent containing systems PEEK Powder may be divided into Coarse Powder with an average partical size of about 300µm, Fine Powder with an average partical size of about 50µm and ultra-fine powder with an average partical size of about 10-20µm. The PEEK compounds from BIEGLO include a variety of different products that have been matched to the requirements of processors and end consumers. Mainly unreinforced PEEK may be divided into four viscosity types (Low, normal, high and ultra-high viscosity) Most known common reinforced PEEK compounds are mixtures of PEEK with glass fibres, carbon fibres, Graphite, PTFE and also ceramics. PEEK compounds may support its tribological abilities, rigidity, electricity or wear resistancy. 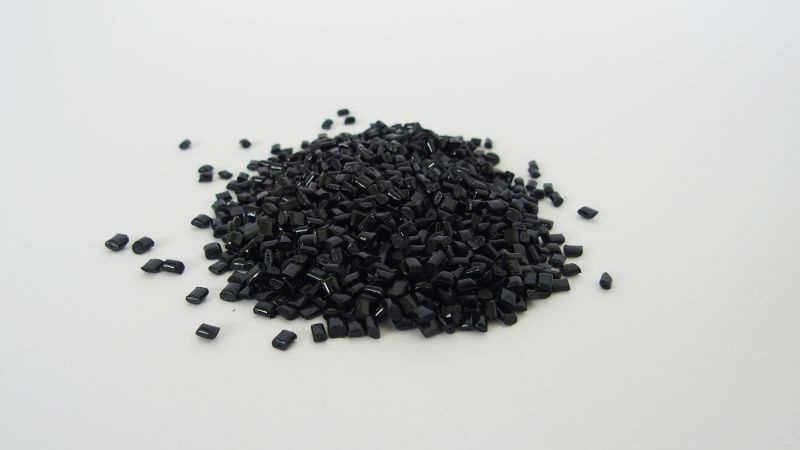 Polyether ether ketone (PEEK) is a high-temperature, high-performance thermoplastic special engineering plastics. It has good mechanical properties and resistance to chemicals, resistance to abrasion, resistance to hydrolysis and other properties; its light weight, self-lubricating properties, and having a very good flow properties and processing properties, can be filled with carbon fiber, graphite, molybdenum disulfide, etc. to further improve the lubricating properties and mechanical strength. 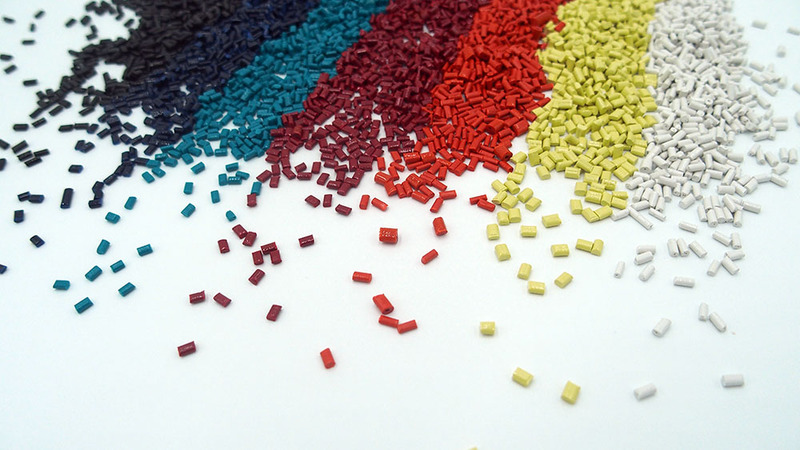 PEEK is excellent for using as an additive especially due to be comparable with in all plastics. 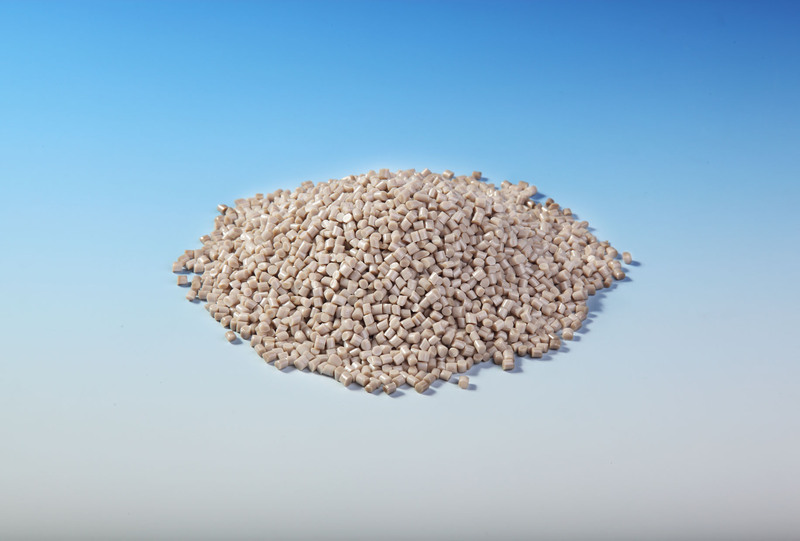 The products available as powders or aqueous dispersions exhibit high temperature resistance, outstanding scratch and abrasion resistance as well as mechanical strength and long life. Compared to conventional coatings, PEEK coatings should be considered when properties are improved, the application time is increased, design freedom is increased and costs are to be reduced.